In the institutional financial services space, transitioning to a new provider can be particularly stressful. Interactions are frequent, complex and time-sensitive. In a compressed period of time, opinions will be shaped by exposure to all corners of a company, including personnel, capabilities, flexibility, and technology. Making a good impression on a new client who has just entrusted a company with their business makes good sense. But the benefits go beyond first impressions. 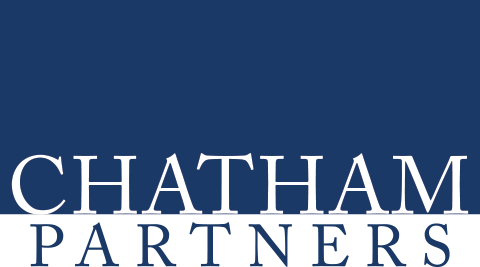 Chatham’s research has demonstrated a high correlation between implementation and client retention, making this stage of the client journey especially critical for any firm. Chatham will survey and/or interview new clients just after the implementation period so that valuable insights are gathered and issues can be addressed immediately.